CrossFit delivers that and more. 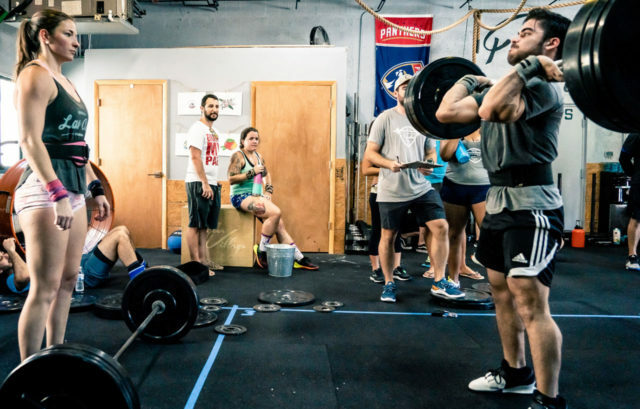 You’ve probably heard the joke, “How can you tell if someone does CrossFit? Don’t worry, they’ll tell you.” The truth behind that joke is the best reason to try CrossFit. When we discover something that not only lives up to the hype but delivers far beyond what we imagined, we tell people about it. When we achieve something we never thought possible, we tell people about it. 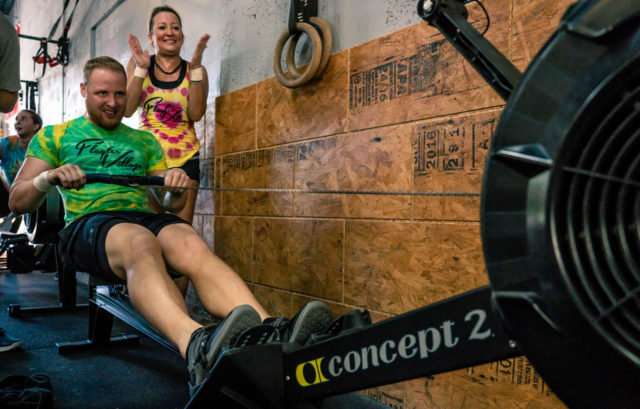 With our coaches by your side, you’ll be able to achieve amazing things at Flagler Village CrossFit. You’ll see and be inspired by your classmates and their achievements, too. A lot of winning happens here. Have you ever heard someone say, “I’ve been doing the elliptical trainer at the Mega Gym 3 times a week and it’s changed my life.” Neither have we. Why not? Because science. Your body is built to adapt and change. When you have a static exercise routine, your body adapts to that routine quickly and change stops. Routine is the enemy of growth and adaptation. When you add intensity to constantly varied movements, you’re going to see dramatic gains in your fitness. This has been proven through the scientific measurement of 10s of thousands of athletes. Your body composition will change. You will be stronger. You’ll be leaner. You’ll be more powerful. You’re going to need to buy new clothes. You’ll look better naked. But there’s something better than talking about CrossFit and that’s doing CrossFit. Click the button below and give it a try and decide for yourself. The only way to know if it’s for you is to try it yourself. Send us your info and book your free class today. Visiting from out of town for few days and want to drop in? 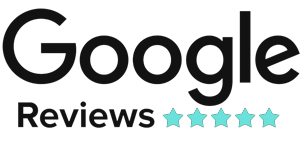 Click here to sign up for a Drop-in class. 12:15 p.m. / 4:15 p.m. / 5:15 p.m. / 6:30 p.m. / 7:30 p.m.
No. You just need to show up to the gym, you will be sore when you first start out but the more you come the easier it will get. Showing up is the hardest part, just trust in us. Am I going to get big like those CrossFit Games people on TV? Depends. If you dedicate 3-4 hours per day every day to train specifically to get to the CrossFit games then maybe. 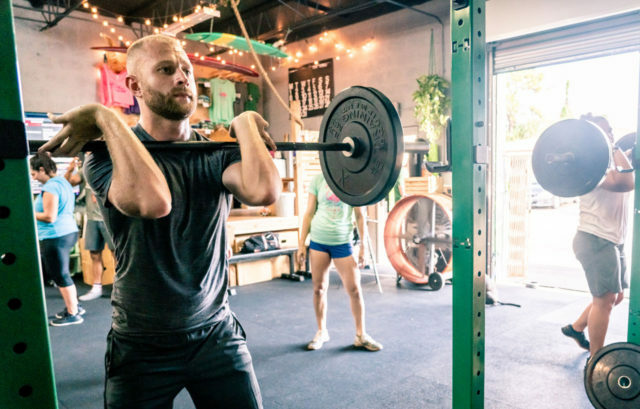 Doing CrossFit gets you in your peak physical fitness to take on most functional life movements. If you want to get huge, this isn’t for you. If you want to have defined muscle, gymnastic abilities and increased cardio capacity you’re in the right place. Sometimes. CrossFit is a high intensity workout, yes. Are we just crazy people running around yelling and throwing weight up and down, no. We keep you moving along but you are under the careful watch of a coach during every class. It’s possible. It’s just as possible to fall off of a curb and break your ankle. The most common injuries that we come across are when people don’t listen to their coaches. We trust that you will check your ego and listen to us for proper lifting techniques. We won’t let you add weight until your form is on point. We are a close knit group of friends that works out on a regular basis, enjoys a craft beer from time to time, pets lots of dogs, and genuinely has a good time. What can I expect during my free class? We will spend a little time getting to know each other and then we’ll do a workout. One thing we won’t do is try and sell you a membership. I have a handful of boxes closer to my house, but I will always drive past those to get to Flagler Village CrossFit. Between the coaches and other members there is such a positive, encouraging environment; you can’t help but have fun even during the toughest workouts. The coaches are very knowledgable and watch for proper form, which makes me feel secure in my movements while gaining strength. Plus you can bring dogs! Whether you’re traveling, switching gyms, or trying CrossFit for the first time, Flagler Village CrossFit is a great place to call home. Excellent coaching staff. They always have great events scheduled (like yoga, swimming, beach volleyball, etc.). Join Flagler Village CrossFit if you want to get in shape fast and have a community around you to keep you committed to staying in shape. I’ve seen everyone from high school kids and their parents, to people just out of college and thirty somethings that are out of shape and trying to keep up (me), to parents of one of the coaches. Classes are not too crowded and they are also dog friendly.